Blackheads are one of the most frustrating skincare concerns in the known universe. But what are they exactly? Technically known as comedones, true blackheads are plugs of keratin taking up unwelcome residence in our follicles. "They poke out into the air so that their exposed parts become oxidized and darkened," explains dermatologist Kenneth Howe, MD, of Wexler Dermatology. "Hence, blackheads." Sometimes the clogged pores on our noses and cheeks that look like blackheads aren't actually blackheads at all, though. "A lot of times the people who complain about blackheads don't really have them," Howe says. "They have sebaceous filaments—retained oil and debris in the follicles that make their pores more prominent—but not keratin plugs." For real-deal blackheads, dermatologists usually recommend products like glycolic acid peels and benzoyl peroxide washes (Howe likes PanOxyl Acne Creamy Wash, $12), which work to chemically break down those pesky keratin plugs. But over the years of talking to skincare experts and Byrdie readers like you, as well as doing some slightly obsessive internet research, we've discovered that there are other, weirder ingredients that work too. If you're dealing with blackheads, you know full well that you'll try anything short of homicide to get rid of them. Keep scrolling for seven unexpected ways to do that. A potent but all-natural blackhead buster can be created with nothing but a spoonful of raw honey and lemon. 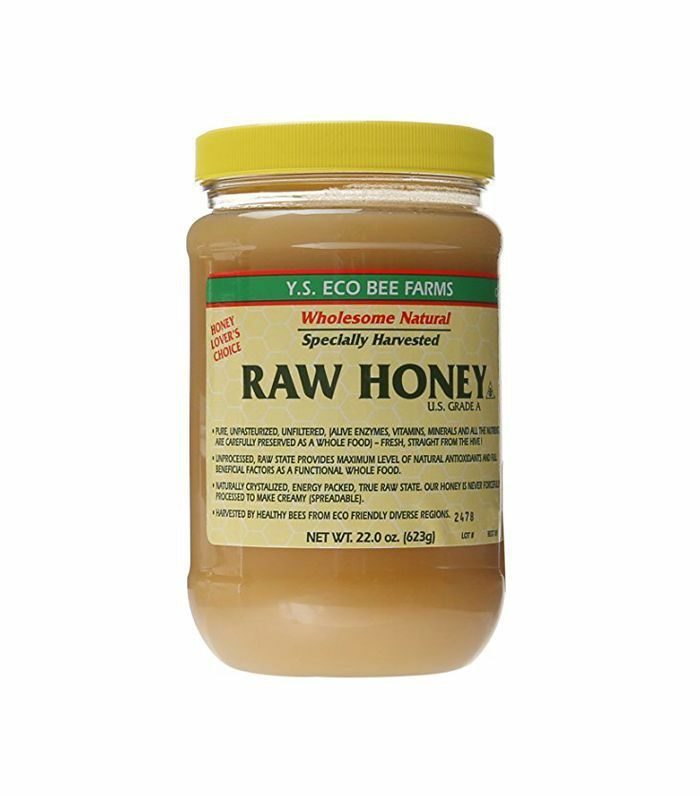 This tip comes from board-certified plastic surgeon David L. Cangello, MD, who swears that raw, unpurified honey contains enzymes, antioxidants, and is antibacterial, while lemon works as an exfoliant. Simply mix a pinch of juice from a fresh lemon with raw honey and apply it to your blackhead area, let it sit for 15 minutes, and rinse with warm water. "Over time, this combination can reduce the amount of oil and debris that clogs pores, decrease bacterial load, and, thus, decrease blackheads," Cangello says. If you have sensitive skin that doesn't jive with the facial acids normally used to treat blackheads, Howe recommends these quirky little scrubber tools from CosRx. 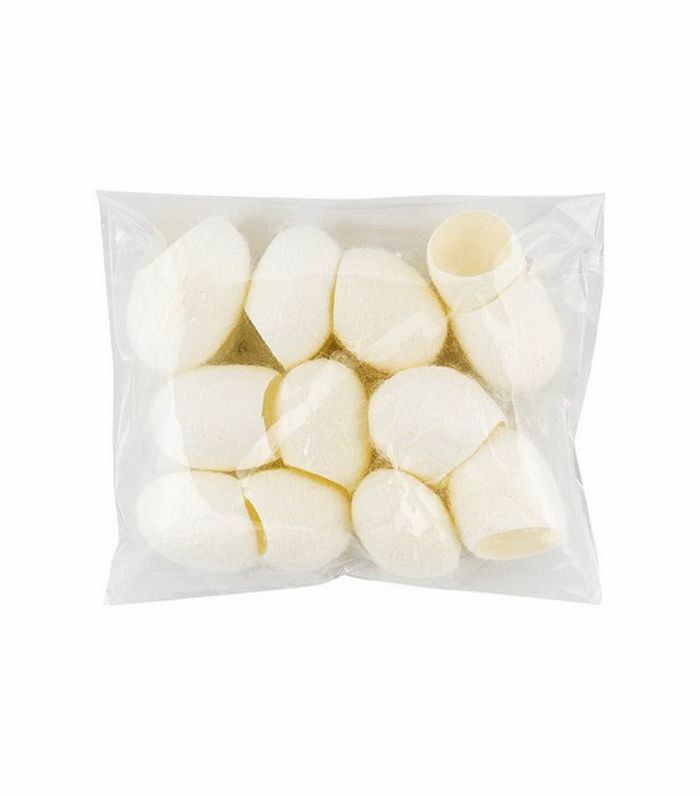 "After soaking in water, these silk balls fit over your fingertips to provide an ultra-gentle exfoliation, coaxing material out of congested pores without irritating the surrounding skin," he says. This home remedy comes from a member of Byrdie's secret Facebook group, The Beauty Line (are you familiar?). 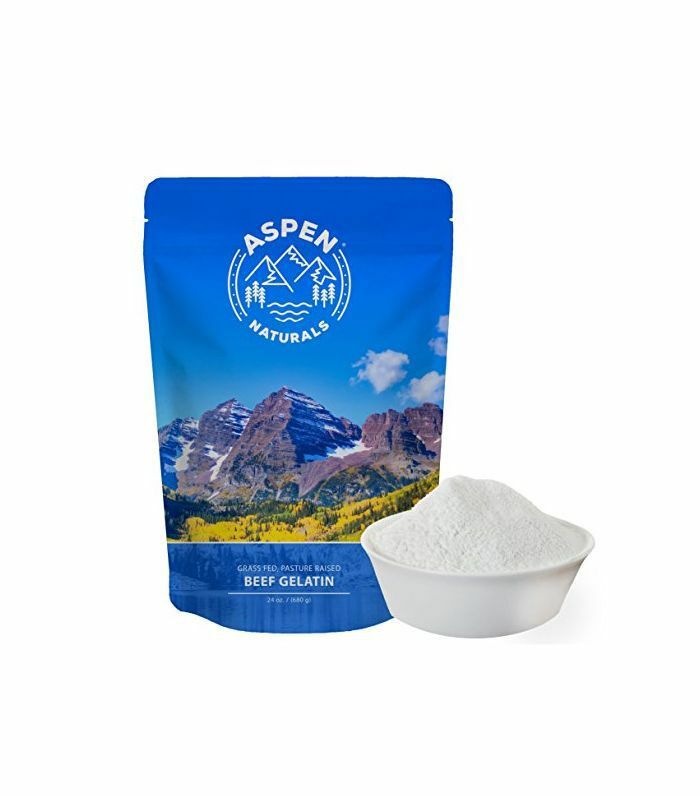 Mixing a tablespoon of unflavored gelatin powder with a tablespoon and a half of milk and heating it in the microwave for 10 seconds will create a sticky solution capable of unclogging your pores. Just apply the mix to the affected area, leave it on until it dries (which should take 30 minutes or so), then peel it off. The gunk from your pores should come along with it. 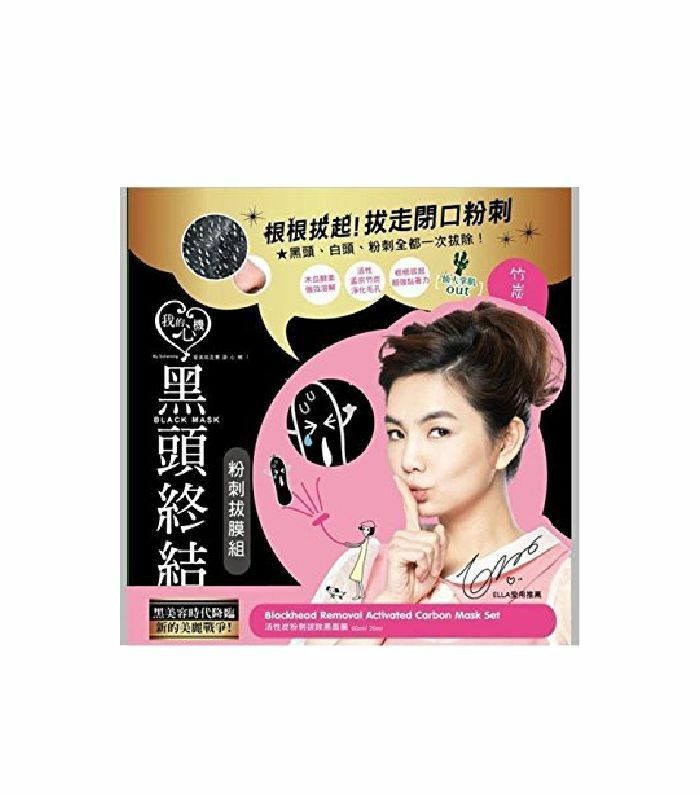 If you're looking to violently rip the blackheads from the depths of your face, look no further than this intense three-step Japanese mask set. Start by washing your face with warm water and the included deep sebum softener. Then, while your face is still wet, apply a thick coat of the jet-black activated carbon mask to your skin. After it dries (which can take up to an hour), peel it off and expect to see a ton of schmutz come out. Last, apply the toner to close up your pores. 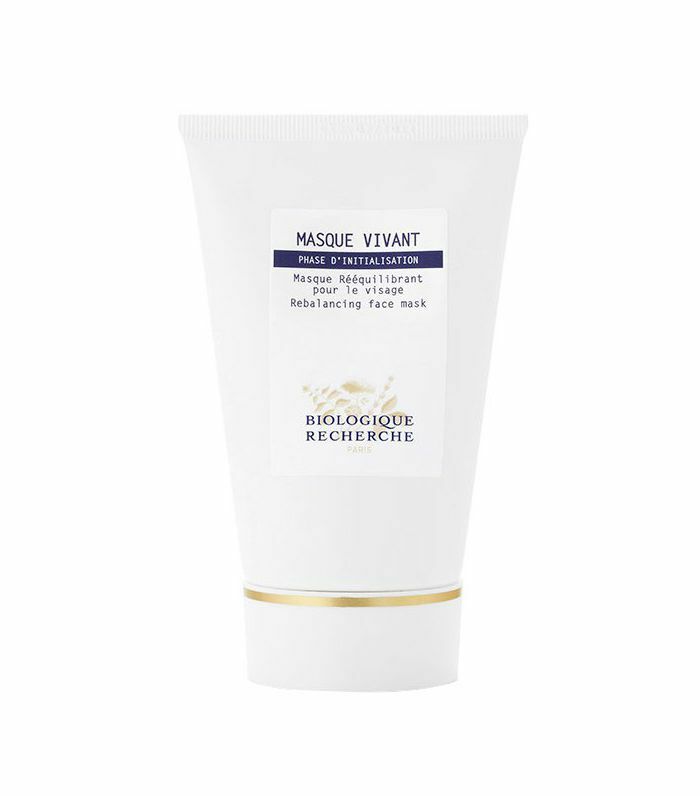 Here's another tip from a Beauty Line member, who combines the skin-purifying powers of Biologique Recherche's mask with a bit of baking soda for extra blackhead-fighting action. 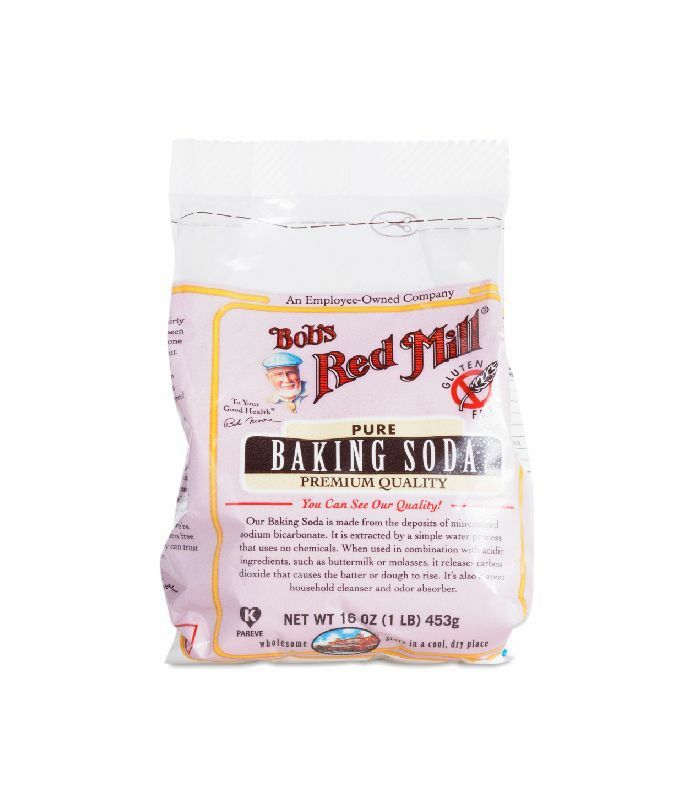 The baking soda's gentle antiseptic and anti-inflammatory properties give the mask that extra kick to help unclog and constrict pores. 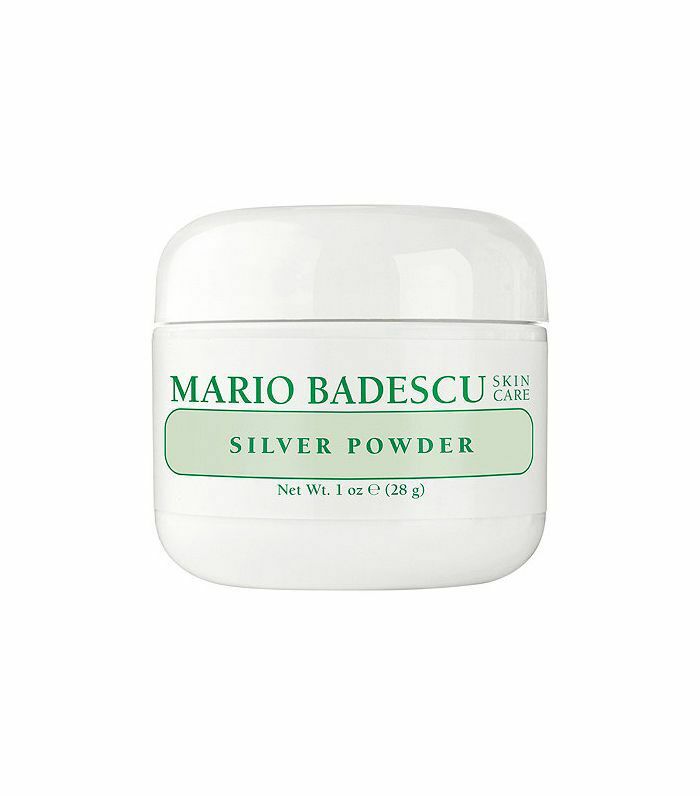 Multiple Byrdie readers who deal with blackheads swear by this seldom-discussed powder, which makes use of three natural minerals—kaolin, calcium carbonate, and zinc oxide—to draw out blackheads. The product works by mixing with water to create a paste, which you then apply to your blackheads, wait 10 minutes, and then rinse. Out of all the skincare brands on the market, Boscia is perhaps best-known for its blackhead treatments. 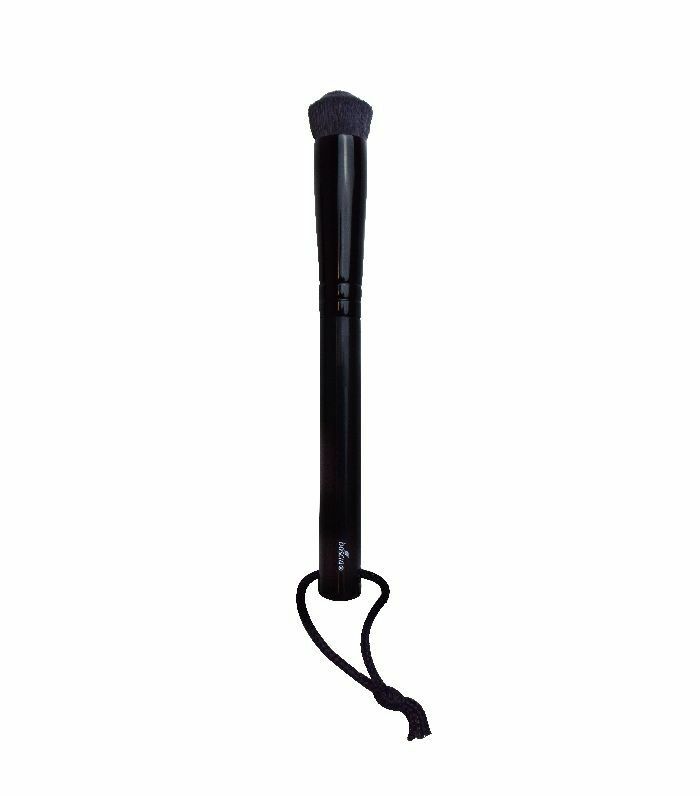 But one of its lesser-known pore products that the brand's co-creator and general manager, Lan Belinky, regards as a secret weapon is the pore brush. "I love to use the Boscia pore brush to remove clay masks for extra-deep-down debris removal!" she says. Want more no-nonsense skincare advice? Read the most important acne tips, all in one place.